When engaging Global China, competition and cooperation are hallmark. Global China is challenging Europe. And now it seems Europe is challenging Global China. Or is it? With the EU-China Summit on April 9, Chinese President Xi Jinping’s much-publicised recent visits to Italy, Monaco and France and the upcoming Belt and Road Forum in Beijing, a closely-watching world has been served a rich menu of news, comments and critiques of China’s expanding global outreach. Times have changed. Europe and China have changed – and so has their relationship. Simple binary choices, seeing the West and the East as rule-makers and rule-takers, driven by group think sit uncomfortably with the realities of today’s complicated and interconnected world. So here’s a brief and incomplete, alternative interpretation of China-Europe relations in the coming decade. The reality of the multi-faceted China-EU relationship is infinitely complex, intricate and sophisticated – and will remain so for years. Despite warnings from Washington, Brussels and Beijing will remain engaged. But their relationship won’t be a walk in the park. Competition and cooperation will continue to be the hallmark of China-EU relations. Sporadic feuds will be interspersed with moments of complicity and understanding. So, on the one hand, given its different political and economic systems, unrelenting search for new technology and expanding Belt and Road Initiative, Europeans will continue to view China as a “systemic rival”. But on the other, they will cooperate when needed, especially on tackling global challenges including climate change, Iran, the Democratic People’s Republic of Korea and Agenda 2030. Europe and China will have to work with each other if they are serious about preserving the much-frayed multilateral rules-based order. 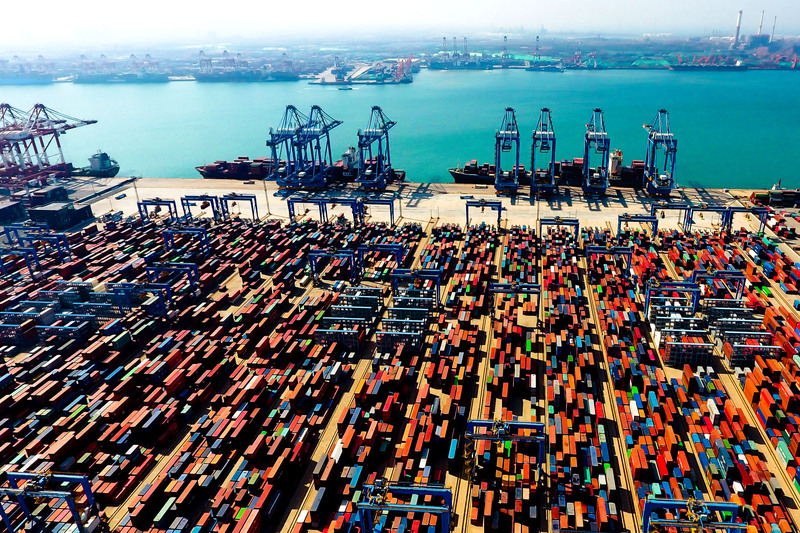 China will have to walk the talk on contributing to the reform of the World Trade Organisation, including on difficult topics like subsidies and state-owned enterprises. 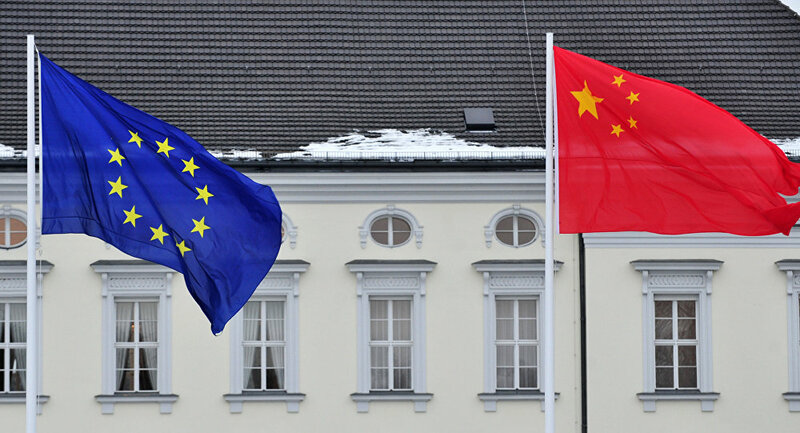 And Beijing is expected to speed up negotiations on a first-ever China-EU bilateral investment treaty. Once that is done there could be negotiations on an China-EU free trade agreement. Differences over human rights, the rule of law in the South China Sea, the power of state-owned enterprises, governance of cyberspace will continue to sow discord. And Europeans will also continue to demand a level playing field in trade and investments. There will also be more European demands for reciprocity. Interestingly, these China-EU conversations will tie in with the concerns voiced by many Chinese experts on the need for more domestic economic reform and opening-up, better intellectual property protection and greater space for private enterprises. But even as they grumble about market access and investment restrictions in China, European businesses will continue to make money there. A trade relationship worth almost 1.5 billion euro ($1.69 billion) a day isn’t that easy to tear up. Separately, China will also take new market-opening measures and enact new investment laws meant to ease tensions with Washington and Brussels – but these steps are unlikely to create the level playing field that Western companies hanker for. So, dealing with China – and other rising Asian powers – will spur the EU to follow up the recent decision on investment screening and security of 5G networks with tougher procurement rules. China’s rise will keep Europe on its toes. Forget any illusions about a “one voice” Europe dealing with Beijing. EU states also won’t always see eye to eye on China-related issues. Finally, China and the EU will slowly but surely start to work together on Euro-Asian connectivity projects. 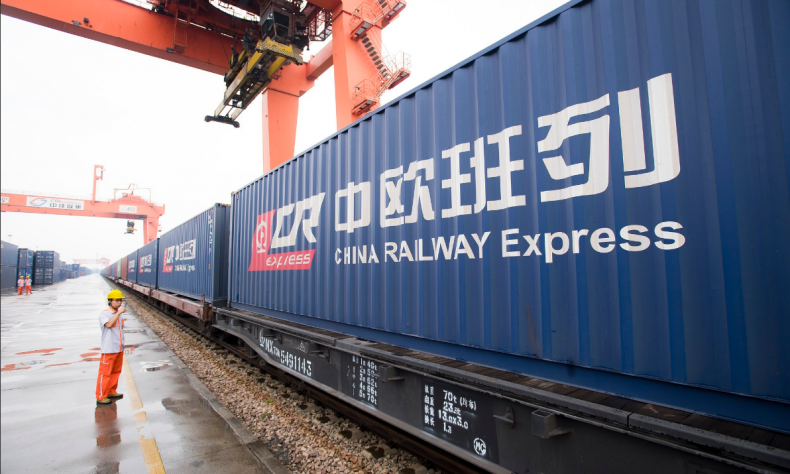 And China will acknowledge that, given the pushback on BRI in some Asian and African states, the unilateral approach to connectivity would be better served by multilateral cooperation and internationally-agreed norms on sustainability and transparency while the EU will acknowledge that the BRI can – under the right conditions – really become a tool for global development. Shada Islam is the Director of Policy at Friends of Europe, a Brussels-based think tank.